Pokémon is one of the most successful franchises in the world, and it has been going strong since 1996. The Japanese collectible monsters created by Satoshi Tajiri and Ken Sugimori have appeared in games, TV shows, films, and Manga series. Pokémon is the third-highest grossing video game franchise of all time with 280 million units sold, behind only Tetris and Mario. Here we take a look at ten reasons why the franchise has been so successful. The concept of Pokémon is highly original, and there isn’t anything quite like it. It exists in its own universe which features 802 unique collectible monsters, each possessing its own powers and abilities. This sprawling world means that there are infinite possibilities for future storylines in the movies, games, TV shows and comic strips. And because Tajiri created it all, there is no limit to what he can add to the already flourishing franchise. As noted above, because the idea of Pokémon is so original, there isn’t really much competition for it. 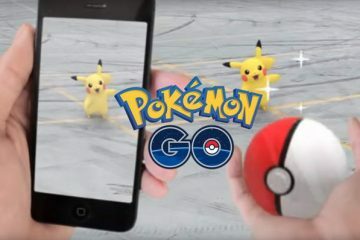 Additionally, when Pokémon Go was released in 2016, it was the first game of its kind to make use of new augmented reality software. Because there were no other games like it, it was able to dominate the market. This was a major contributing factor to its success. Another reason for the success of Pokémon is the fact that the world just can’t seem to get enough of Japanese anime. Dragon Ball, One Piece, and Death Note are other examples of anime franchises which have done extremely well all over the world, with the former’s creator, Akira Toriyama, having an estimated net worth of more than $45 million because of it. The key to having a successful franchise nowadays is to diversify as much as possible. This means getting your product onto as many different devices in an effort to massively widen your audience base. Pokémon has done this perfectly, as it has taken on many different forms. The cartoons on TV, the trading cards game, the apps, the Nintendo Gameboy games, and the movies are all geared towards slightly different demographics. This is why, when Pokémon Go was released it only took 19 days to cross 50 million worldwide downloads. The brand was instantly recognisable and everybody wanted to get in on the action. The simple concept of the Pokémon games can easily be picked up by anyone. The most recent title, Pokemon Go, is a prime example of a game that suits a wide range of different players. The game doesn’t require much skill, and players only have to flick their finger up on the screen to throw a Poké ball at a loose monster. This means that virtually anybody can get the hang of it, which is why the game has been played by so many people. In fact, it has been downloaded over 750 million times and has generated $1.2 billion in revenue. 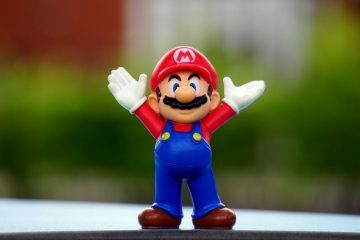 Research from Nottingham Trent University has found that nostalgia elements in video games are a key factor for attracting players, and have attributed that to the success of games like slots, as well as Pokémon Go. 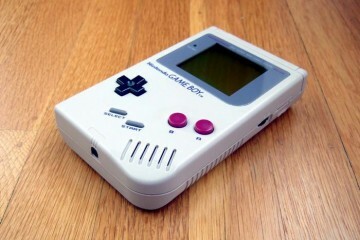 The numbers suggest that there were many players downloading the game for nostalgia reasons, as they may have remembered enjoying the role-playing games for the Nintendo Gameboy when they were released in 1996. Pokémon has elements that can appeal to all ages. Older generations who like to collect things can find some joy in Pokémon Go as they seek to catch them all, and we can also use the game as a new means of socializing and meeting new people. In fact, 25 percent of Pokémon Go players were aged between 30 and 50, while 6 percent of players were over 50. Because the world of Pokémon is so vast, there are literally endless possibilities for the writing team when it comes to thinking up fresh storylines for the cartoons, films or games. There is also a lot of potential for other writers to come on board and create content within the extensive universe. The 1999 film Pokémon: The Movie 2000, for instance, was written by Takeshi Shodu, while the 2001 title Pokémon 4Ever was penned by Hideki Sonoda. Franchises that want to be successful in the modern age need to embrace rapidly evolving technology. 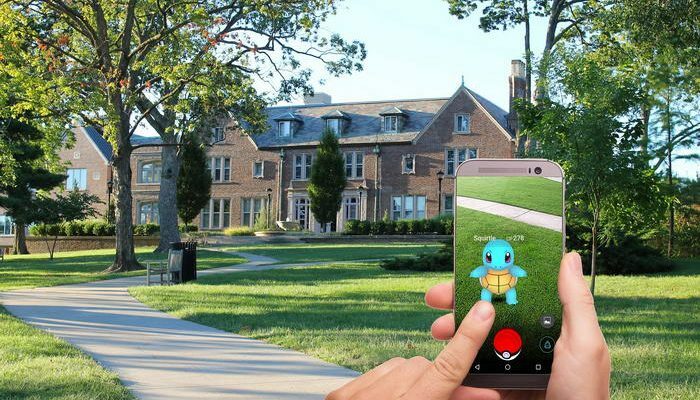 Niantic has shown that they are willing to do this with Pokémon Go, which was one of the first games to make use of Augmented Reality. This has helped them to draw in new players who are interested in such developments, while also attracting fans of the franchise. With so many possible storylines, new characters and Pokémon, games for upcoming technology, and an ever increasing fan base, the Pokémon franchise is showing no signs of slowing down. The potential for it to grow even further in the future is massive, especially seeing as the virtual and augmented reality market is projected to grow to $40.4 billion by 2020. Pokémon could easily go on to one day become the most successful franchise of all time.